https://www.tdn-net.com/wp-content/uploads/sites/21/2019/01/web1_chloe-1.jpgRob Kiser|Call Photo Chloe Stewart flies down the court for Piqua earlier this season. 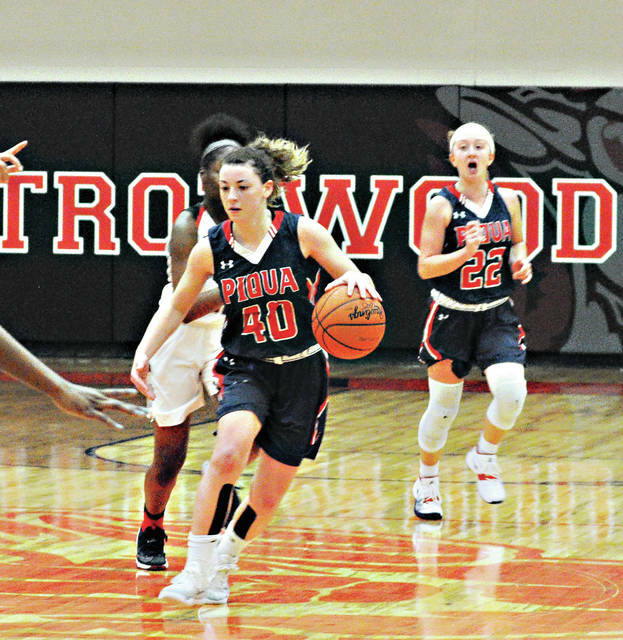 The Lady Indians have not played a game since Jan. 9.
https://www.tdn-net.com/wp-content/uploads/sites/21/2019/01/web1_kenzi2-1.jpgRob Kiser|Call Photo Piqua’s Kenzi Anderson drives to the basket against Trotwood-Madison earlier this season. 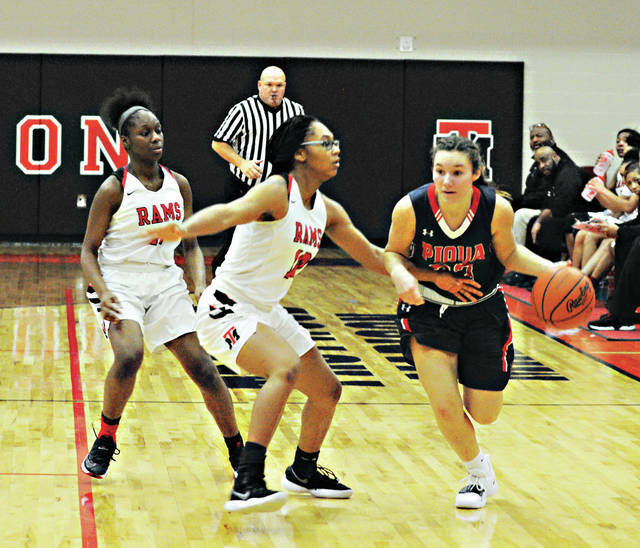 Piqua hopes to get back in action Wednesday. 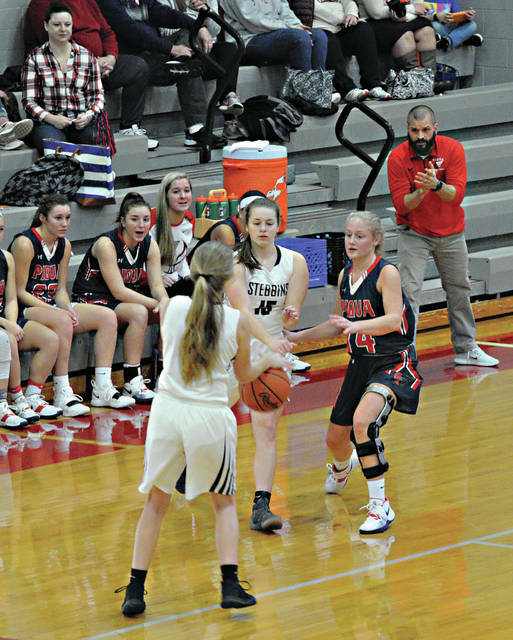 https://www.tdn-net.com/wp-content/uploads/sites/21/2019/01/web1_hailey-1.jpgRob Kiser|Call Photo Coach Jon Dolph and the Piqua girls basketball team is hoping to get back into action Wednesday.